R & L Engineering specializes in the engineering, design, and construction of specialty machinery for multiple industries. 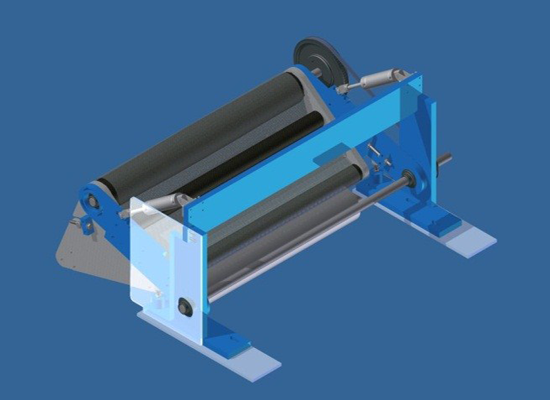 We design the machine to meet our customer’s unique and specific requirements. This allows for increased productivity, accuracy, quality, and efficiency. We maintains a state of the art facility with a collaborative environment. Each of our custom solutions benefit from the combined experience of our team. Our collaborative environment allows for efficiencies and knowledge sharing that saves our customers time and money on every project. 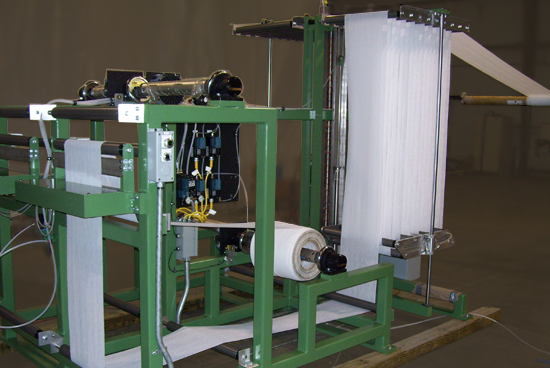 We build each machine with the highest quality standards to ensure maximum productivity with minimal maintenance. Our facilities are secure and your confidentiality is of the utmost importance to us. Which makes the protection of your proprietary ideas and information absolute. 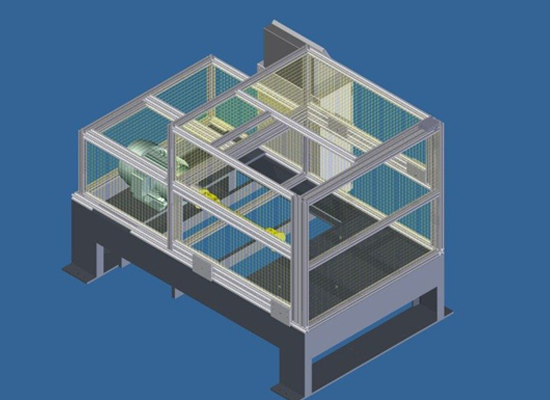 R & L Engineering provides custom Machinery design and fabrication services for unique products where a standard machinery product line does not fit the application. These custom machines cover a broad range of industries, ranging from roofing and composite lines to military repair divisions. Unit is designed to spin test multiple types of drive components by utilizing recipes saved in the HMI program and quick connect device fixtures for each type of repaired component. This unit was designed to be an add-on to existing product line. The conveyor can be pivoted up and out of the way for products that do not need the transfer assist. The unit can be lowered into position to assist in the transfer of light products from one conveyor to another.